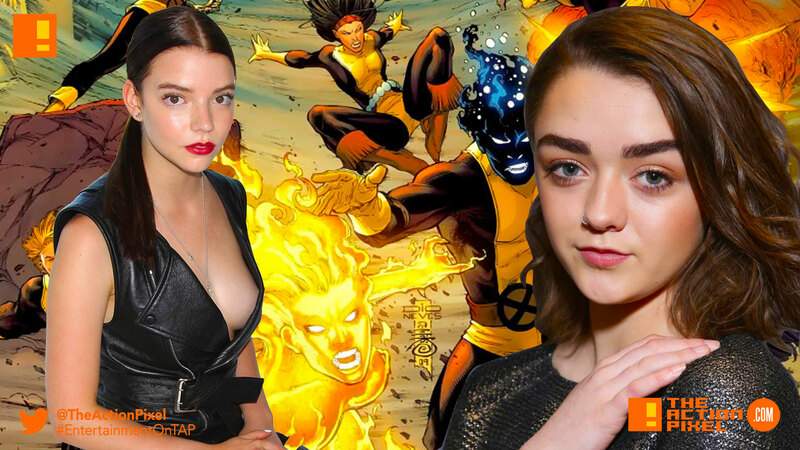 Marvel + FOX’s New Mutant series has cast two actors. 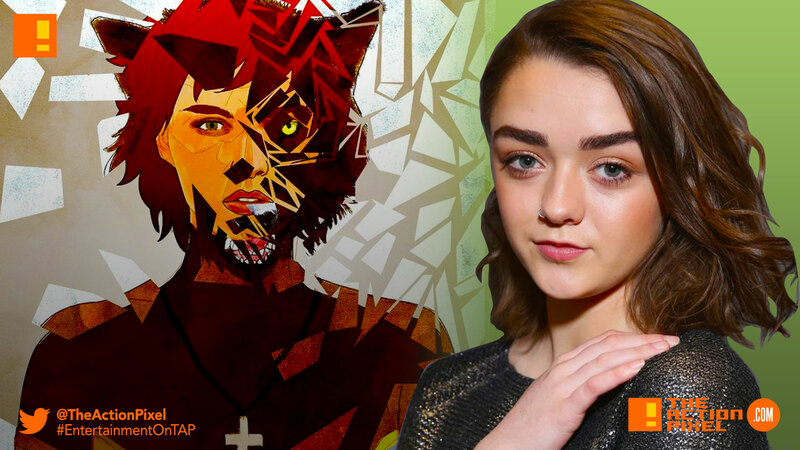 Anya Taylor-Joy and Maisie Williams will star in the X-Men: New Mutants movie. 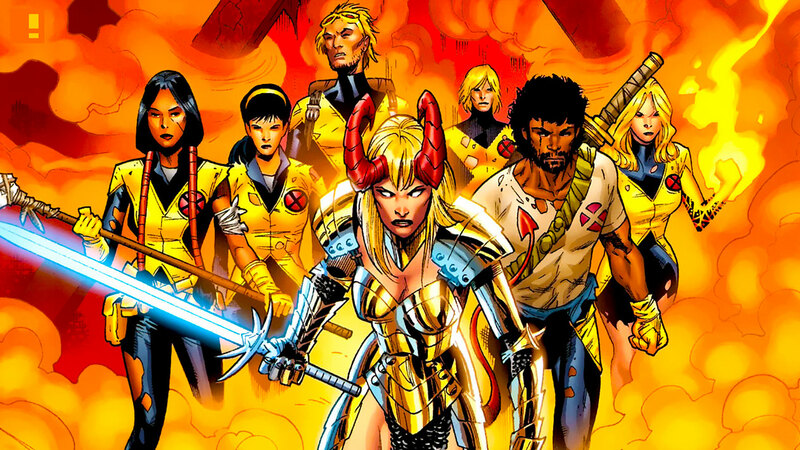 Casting is also said to be underway for Moonstar and Sunspot.